No one wants to look in the mirror and see a big gap in their smile. Unfortunately, even with the best dental hygiene and regular visits to your dentist in Charlotte, accidents, trauma, injuries, and other things still happen. If you are missing one or more teeth, but your dental health is otherwise fairly good, dental implants could provide you with a beautiful and functional solution. Let’s take a moment to explore a few of the benefits of dental implants. One of the first benefits of dental implants that you will enjoy is that they look and feel just like natural teeth. This makes them far more convenient than dentures, as you will not have to take them out at night or do anything special to keep them clean. Instead, you will be able to enjoy all of your favorite foods and beverages, and your dental hygiene routine will just be normal flossing, brushing, and visits to the dentist. 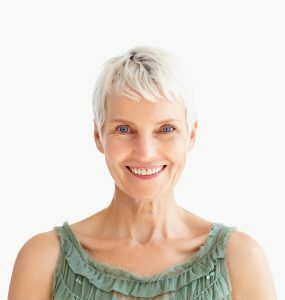 If properly cared for, dental implants can last upwards of a decade. Furthermore, when they do need repairs, your dentist can usually replace the crown without any further dental surgery. On the other hand, bridges normally only last for an average of five to seven years, and it is recommended that you replace your dentures every five years, as well. In other words, dental implants give you the longest lasting solution for a missing tooth or teeth. 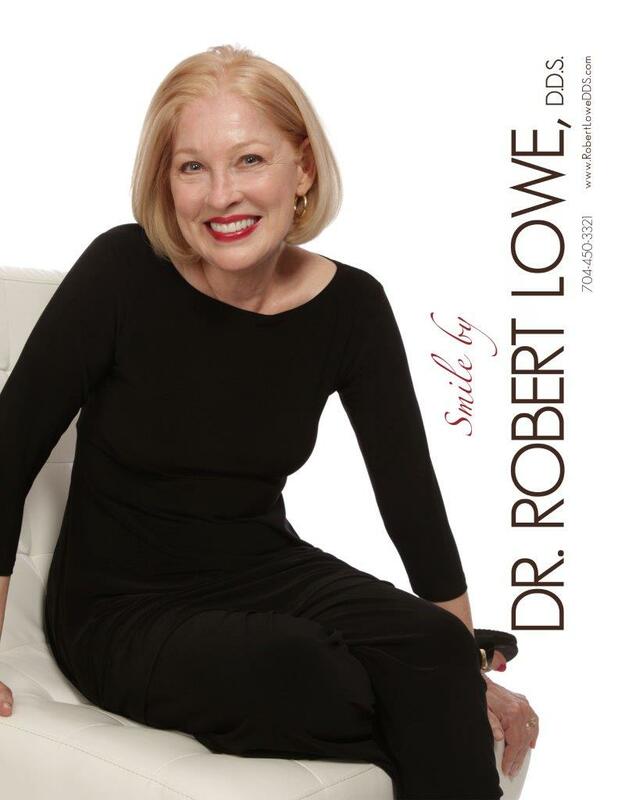 Finally, one of the very best benefits of dental implants is the ability to relax and smile without anxiety. With a full set of beautiful teeth, you will look and feel younger and more attractive, which will give you more confidence. This could significantly improve your life in many areas, including your career and your love life. These are only a few of the many benefits of dental implants that you could experience. 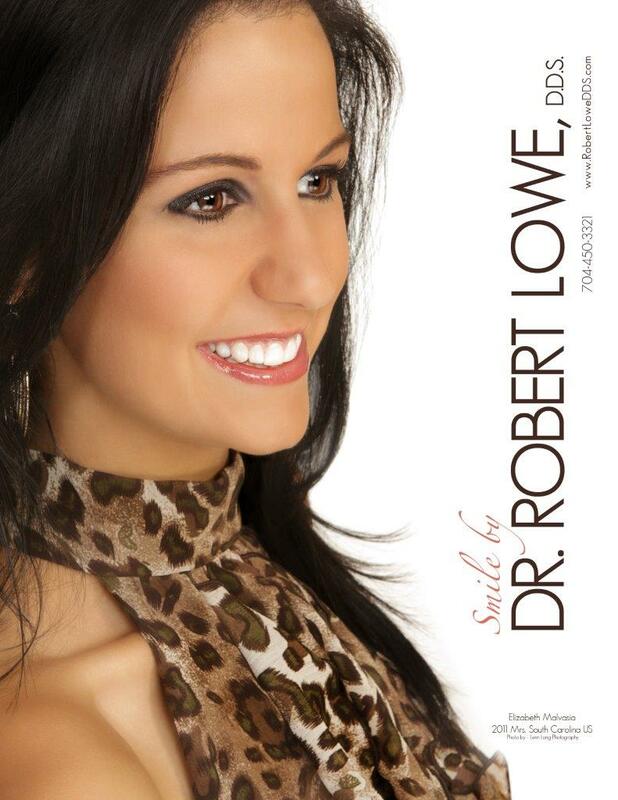 Contact us at Robert Lowe DDS in Charlotte at 704-450-3321 today to learn more.